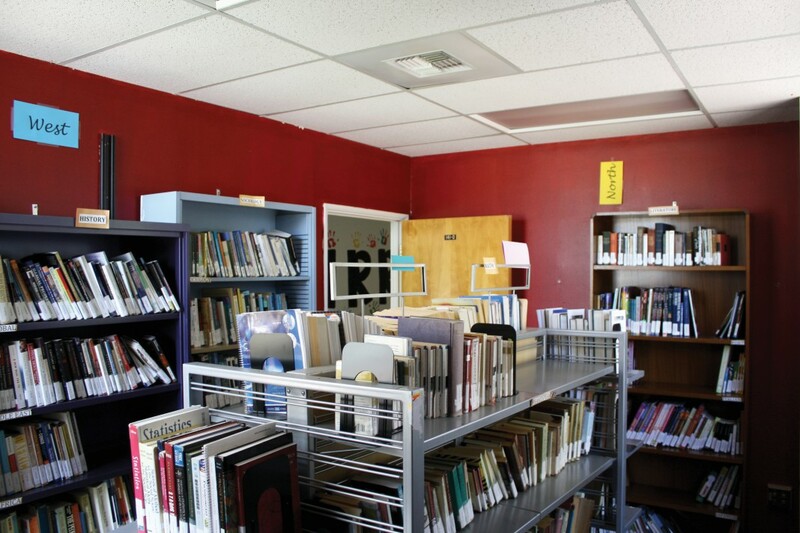 The Associated Students Student Initiated Recruitment and Retention Committee’s Book Bank lets University of California, Santa Barbara students rent out college textbooks and readers for their college classes. It is open to all UCSB students, undergraduate and graduate, free of charge. On Friday, Sept. 25, SIRRC kicked things off with a Book Bank open house in the AS Annex. 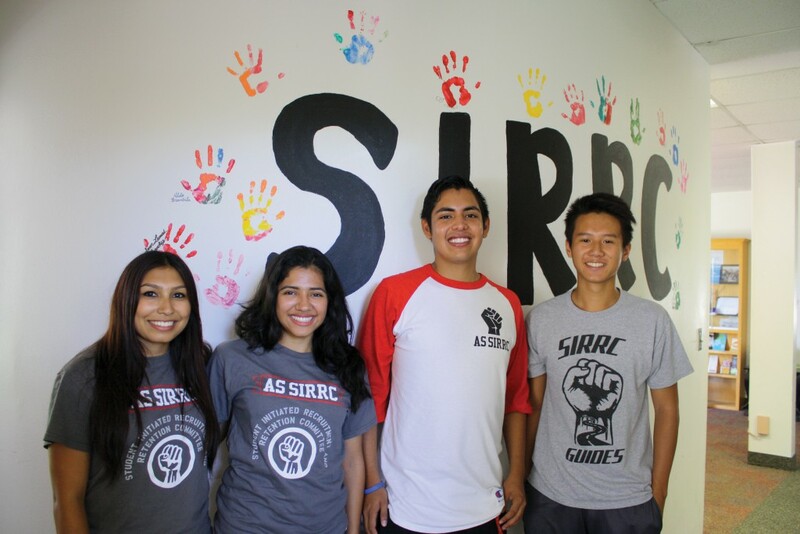 SIRRC is a program started in 2007 when several student organizations came together with the common goal of helping underrepresented college student communities. “They all understood the need of the recruitment and retention of underrepresented communities in our campus, so they established this organization to address that need,” said Joshua Hudson, SIRRC retention chair. Since SIRRC functions under AS, it is allowed to allocate some of the AS money for the Book Bank. However, over the past few years, the program has faced many economic hardships. “Our annual budget was getting cut by thousands of dollars, causing our organization to struggle,” Hudson said. The cuts in the organization have heavily decreased the amount of allocated funds — from $500 to $150 for programs — and forced the organization to heavily rely on student textbook donations. At the end of each quarter, the Book Bank collects books from many on-campus locations to increase the amount of textbooks that can be lent to students. This year, SIRRC hopes to increase their services and expand their projects for the upcoming years. “Textbook affordability is becoming an increasing issue,” Hudson said, “it is important to address that need for UCSB students.” With increasing college textbook prices, students from low income households have to use more of their financial aid to cover the costs and have little money left over for other college-living necessities. On top of the regular pressure that comes from passing their classes, students stress about having to pay for college expenses, which often causes them to struggle academically. SIRRC hopes to expand their connections and continue their mission in helping underrepresented communities not only in our college campus, but also at a statewide level. “As an organization, we do everything we can to make the transition in higher education more accessible and more comfortable for all students,” Hudson said. While UCSB has recently been designated a Hispanic Serving Institute, it does not mean that SIRRC’s work of recruitment and retention of underrepresented communities is finished. UCSB students can check out textbooks from the Book Bank on Mondays and Thursdays between 10 AM and 5 PM in the AS Annex. Students must provide their perm number and the title of the textbook they are searching for. If the textbook is in high demand, they can check it out for seven days; once the seven days are up, they must return it. Students will be charged one dollar day for every day that the book is late for ten days. After ten days have passed, if the textbook is priced under $30, the student will be charged $30; if the textbook is priced over $30, then the student will have to pay the original pricing according to the UCSB Bookstore.